So…who doesn’t love pies? Summer is definitely the pie season, with all the healthy harvests of seasonal fruits and berries, it is the perfect time to whip up some delicious pies. 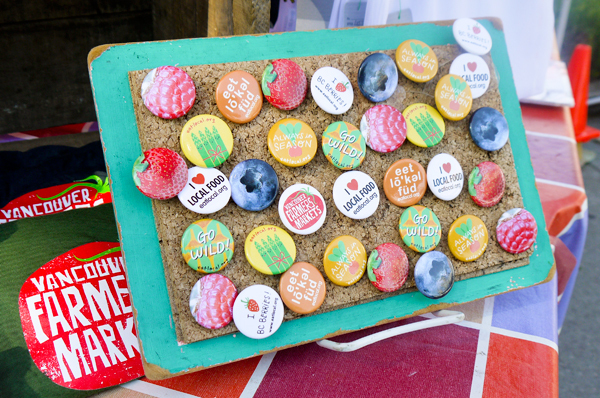 Welcome to Vancouver Farmers Market’s Berry Fest, a celebration of local berries, also where some of the best pies are tasted. 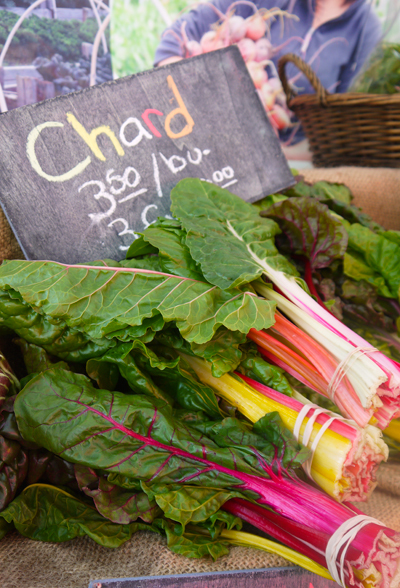 I love going to the farmer’s market, the produce is always in season and fresh. You can also get to learn where the food actually comes from and how much hard work farmers have put in to grow these beautiful produce. 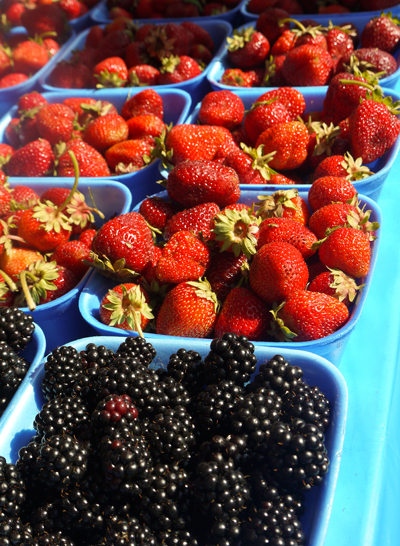 Taking a tour a market, summer produce definitely is in full swing, not to mention berries. 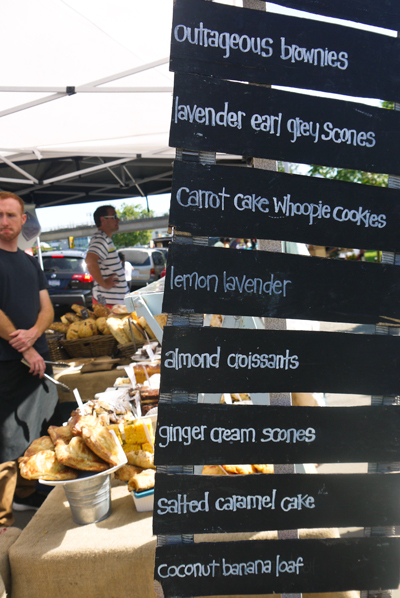 For all Vancouver Farmers Market dates and details, check out their website here. 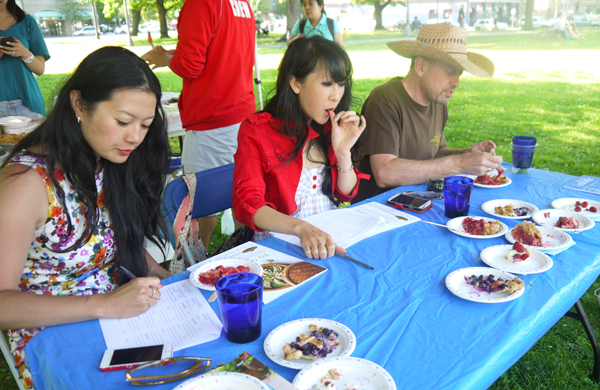 At the Berry Fest, judges get to taste different pies submitted to the pie competition. I want a piece, please! 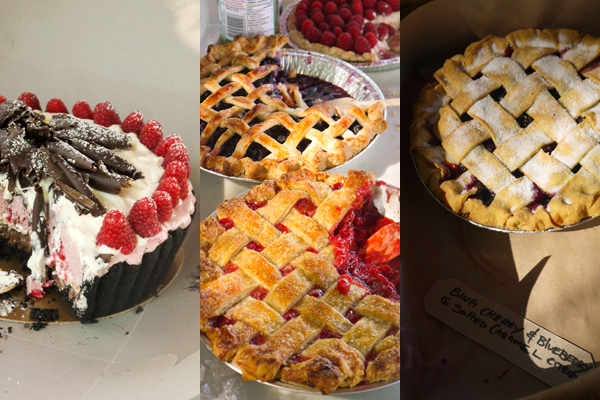 There were certainly some good-looking pies submitted to the Berry Fest. From simple pies to the more creatively layered versions, there were a good variety. I am a lover of berry pies, especially with ice cream, of course. However, it seems like the winner of the Berry Fest will not be needing ice cream at all, it is a sweet and savoury pie from the Vancouver Pie Hole. 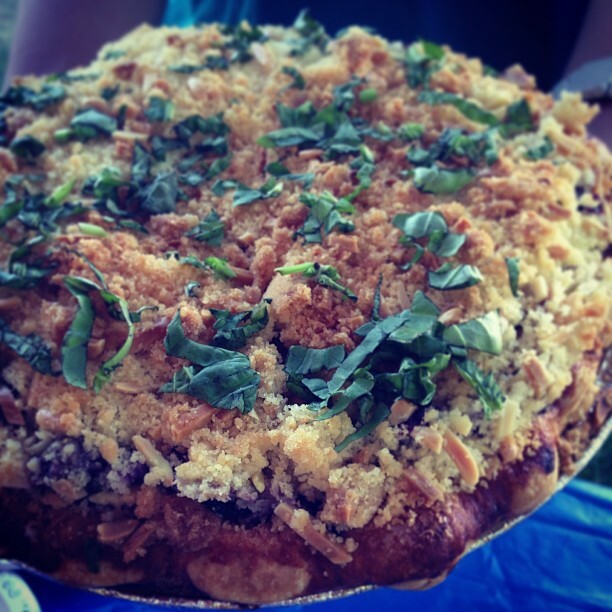 They made a blueberry goat cheese pie with almond streusel topped with chopped fresh basil. Congratulations! Award-winning blueberry goat cheese pie with almond streusel by Vancouver Pie Hole. Photo by Jackie Ellis on Instagram.